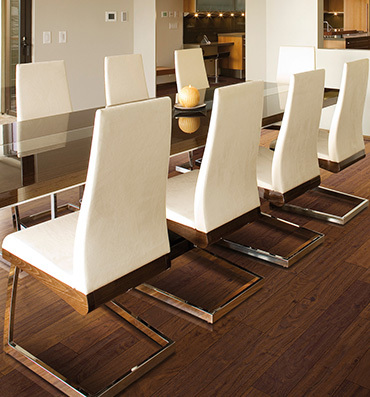 First Quality Interiors offers financing so that your flooring installation can be affordable. Ask us about our full year of zero percent interest. We want you to truly enjoy your new flooring. Once you have chosen your flooring and have taken all necessary measurements, we will discuss payment options and financing so that you can get the floors of your dreams without breaking the bank. Save 5% on all orders financed through our financing program. 0% financing for one full year with no interest! 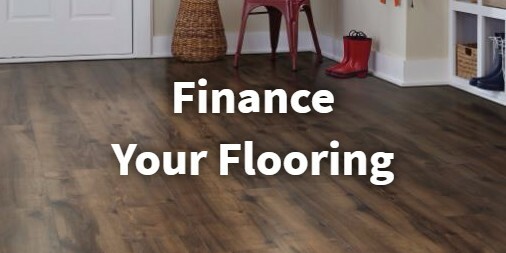 Call and ask us about financing options for your new flooring project. We are happy to answer any questions you may have!